These Air Force II Acoustic Fans are the ultimate choice for growers who want a more silent intake or extraction. 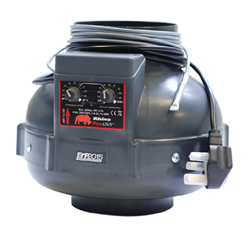 This range of Rhino Fans come with two speed settings, enabling more control over the ventilation in your grow room. The RVK is both a powerful and long-lasting extraction and intake fan. 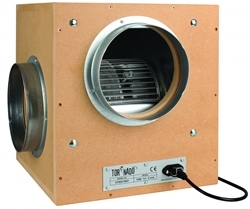 Tornado Insulated Box Fans provide extreme levels of air movement whilst reducing the level of ambient noise in your grow room. Rhino Thermostatically controlled RVK Fan has a built in automatic controller, just set the temperature on the fan and it will maintain the temperature. 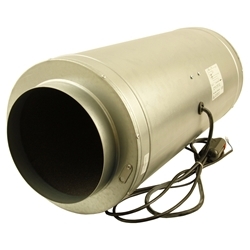 Extractor fans are an essential piece of equipment for your grow room. They work by removing unwanted hot stale air away from your growing space and intake fresh air back through your grow room. The size of the extractor fan you require depends on the size of the growing area, the bigger the space the bigger the fan you will need. Here at Grow Magic Hydroponics we offer different types of extraction including popular types such as RVK both powerful and long-lasting providing sufficient air flow to pull/push through ducting and carbon filters. 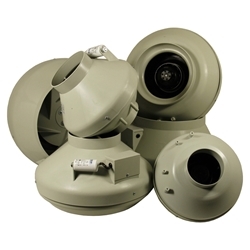 Tornado Acoustic box fans providing extreme levels of air movement yet remaining very quiet. Tornados unique design has MDF wooden panels covered in acoustic foam dampening any vibrations. Iso-max which provides guaranteed silent intake and extraction, shaped like a silencer and filled with quality sound dampening foam. 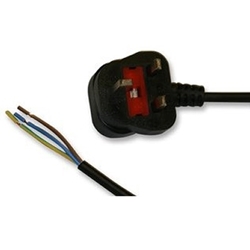 Each of these offer quality extraction, they benefit from being quiet, lightweight and reliable.